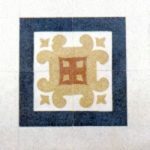 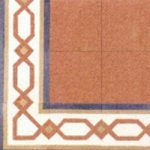 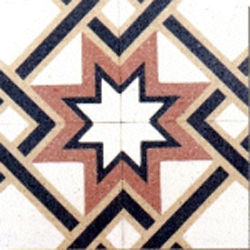 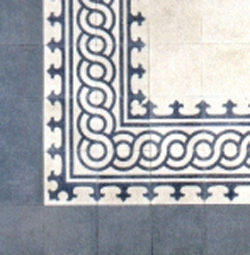 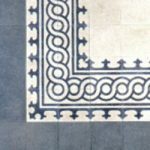 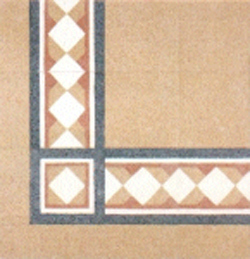 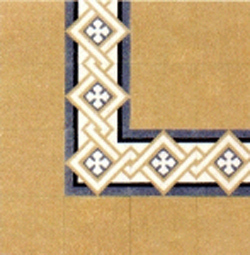 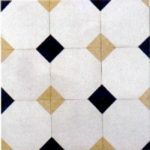 The “Marmette alla Veneziana” are a craftsmanship made of a mixture of fine flakes marble mixed with oxide and sand cements, following the traditional techniques and taking back the decorative effects of the floors of the beginning of the century. 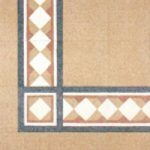 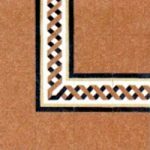 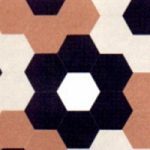 You can choose the desired colors for the borders and decorations of the bordeaux bundles creating chromatic combinations of particular effect. 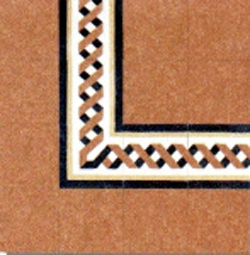 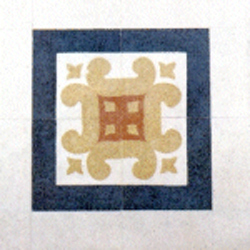 The tiles, proposed in the form of 20 * 20, 25 * 25, 30 * 30 with a thickness of 2.4 cm and a weight of 55 kg / mq, are laid on mortar or glued, then plastered with cement mortar. 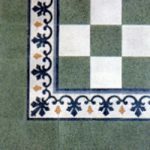 The floor must be polished and polished to give it the definite splendor.